He’s Behind You! The AspireTwitterPanto – join in here! The Aspire Christmas Panto this year will be a new form of Christmas entertainment as it will be composed entirely through contributions from Twitter. It’s devastatingly simple: send your thoughts and contributions for title, plot, characters and audience to us at Aspire via Nowen.aspire@btconnect.com – and we will edit, shape and collaborate with all and every one of you. It’s working title is ‘He’s Behind You’. Further directions on how to generate your contributions will be forthcoming in the weeks up until Christmas. We aim to produce the final piece through a twitter feed on Friday 23 December at 12.00hrs GMT. We hope all our collaborators will be able to participate in that event either through tweeting in character, providing images for the production or perhaps even audio tweets through Audioboo or other appropriate channels. All you have to do is tweet in! 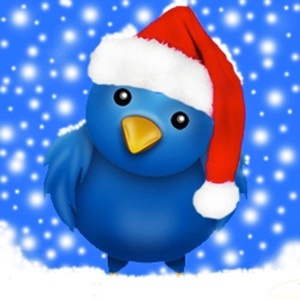 This entry was posted in Performance and tagged Christmas, Pantomime, twitter by drnicko. Bookmark the permalink.